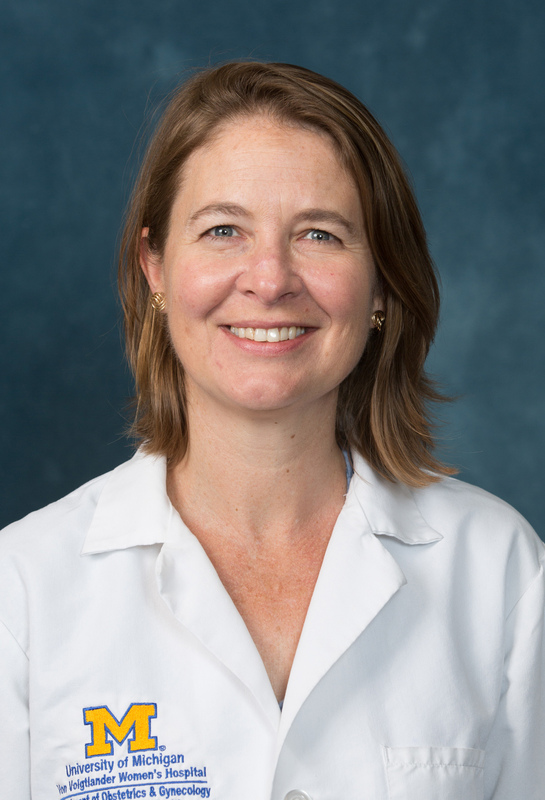 Dr. Collin received her medical degree from Cornell University Medical College and completed her residency in Obstetrics and Gynecology at the University of Washington. She is board certified by the American Board of Obstetrics and Gynecology. Her clinical interests include family planning and preventive care. Her time outside of medicine is spent with her husband and two sons, traveling, gardening and outdoor activities.